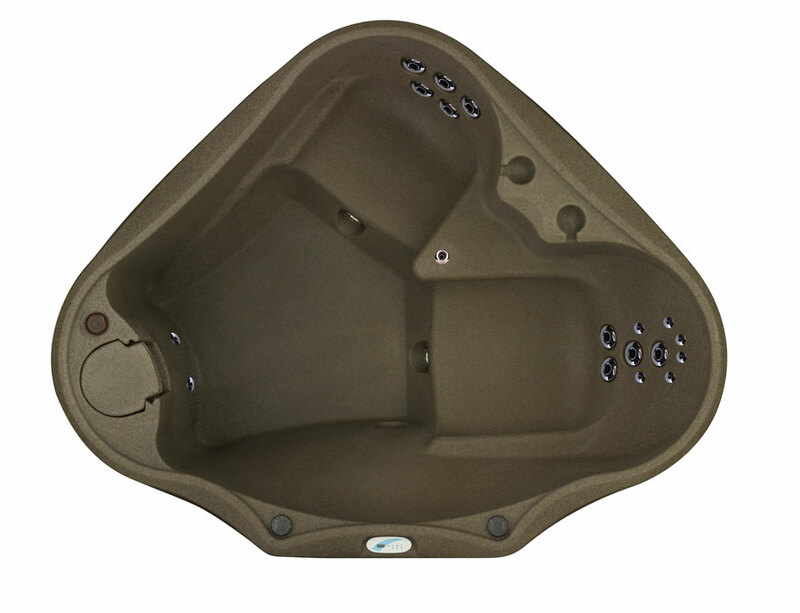 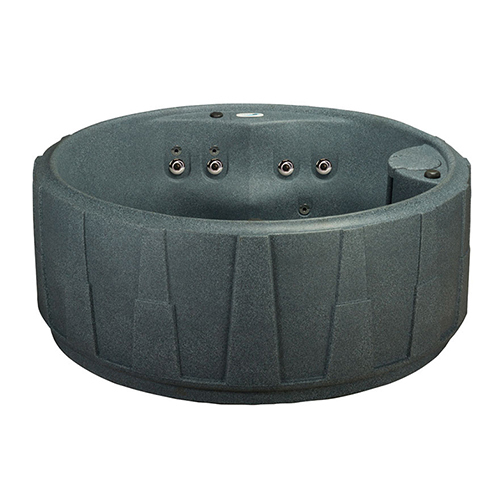 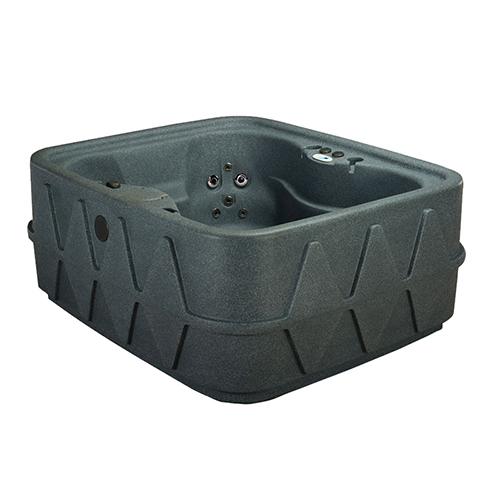 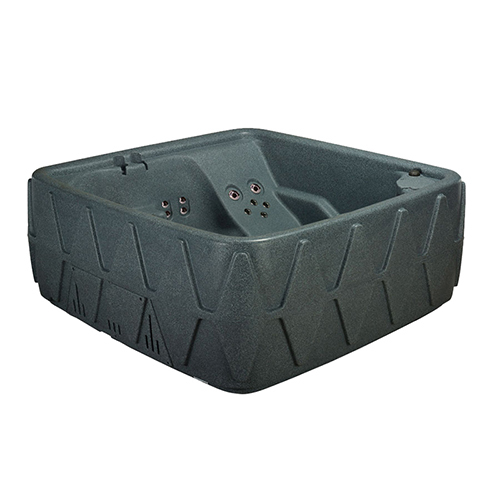 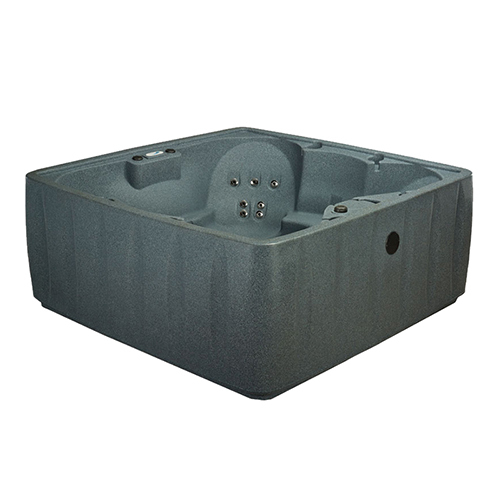 With AquaRest Select 300 Hot Tub, you can enjoy a hydrotherapy spa experience in our smallest footprint hot tub for your backyard, garden or vacation home. 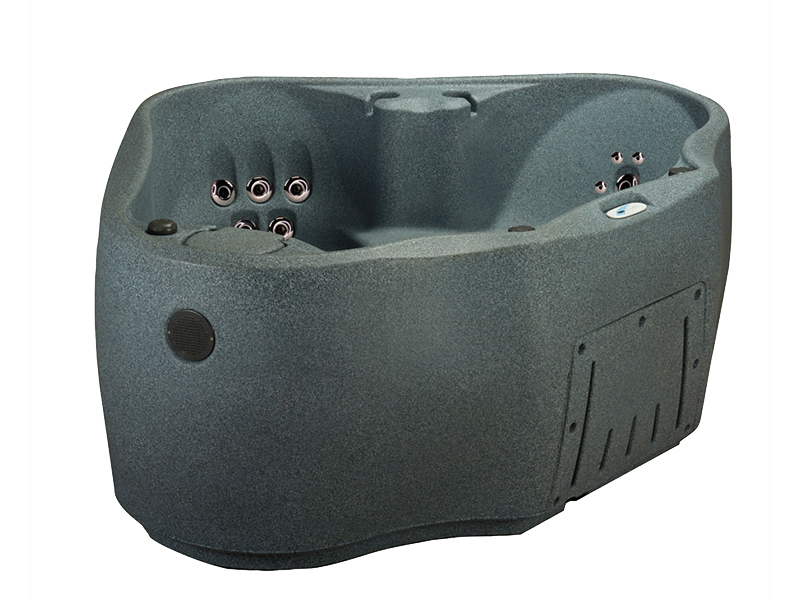 The Select 300 Spa flawlessly combines relaxation and wellness into a comfortable two-person spa experience. Relax in the Select 300’s body contouring seats while you enjoy a full body massage provided by your spa’s 20 stainless steel hydrotherapy jets that gently ease away tension of the day. 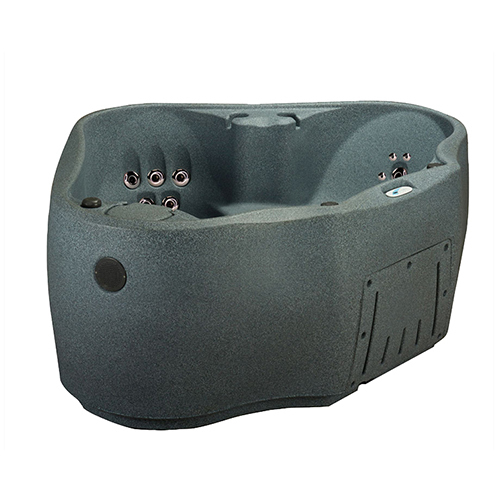 The Select 300’s LED backlit waterfall featuring 9 colorful light settings creates a peaceful atmosphere to illuminate your evening. 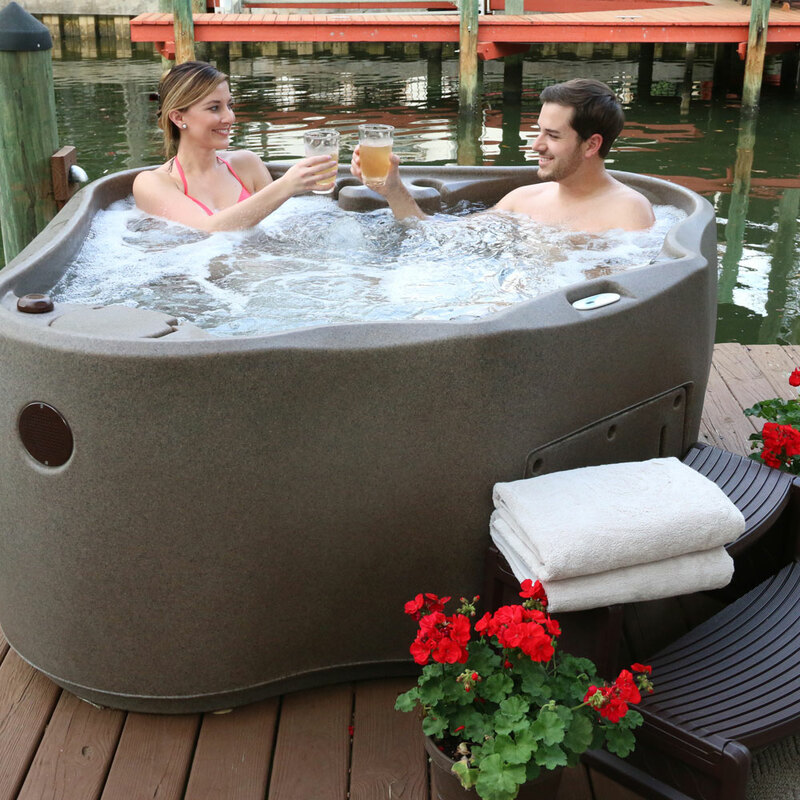 Allow the Easy Kleen Filtration System, providing 100% water filtration, work to keep the water crisp and clean for year-round enjoyment. 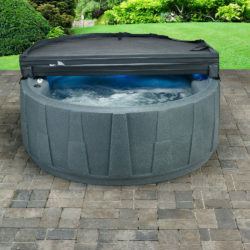 With the AquaRest Select 300 Hot Tub’s simple set-up, you can begin benefiting from warm water therapy in no time.